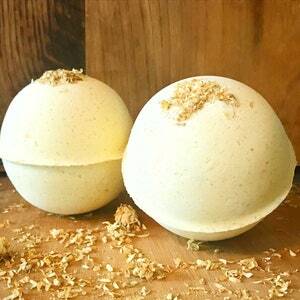 These Pumpkin Spice Latte Bath Bombs are a great way to celebrate the fall season. It smells amazing, it's fun, and it makes your body feel good! 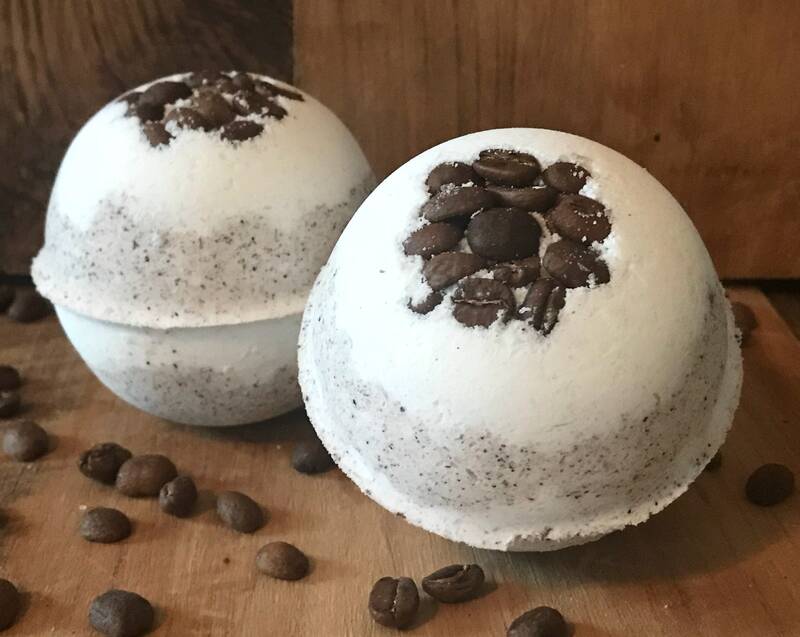 Brew a fresh cup of coffee or warm up your favorite apple cider while soaking with this bath bomb! 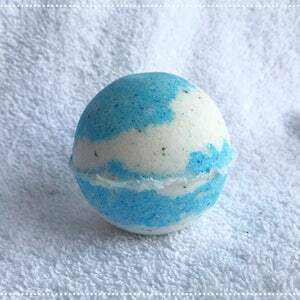 AlwaysAutumnCrafts Handmade bath bombs are carefully crafted to produce an incredibly mild, soothing, and nourishing fizz. Each of our pure essential oils are thoroughly chosen to not only offer a spa experience, but also smooth, soft, radiant skin. 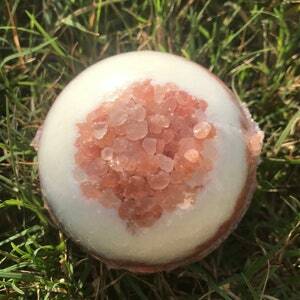 These bath bombs have amazing nourishing ingredients incorporated into each fizz. These nourishments include: Epsom salts, dead sea minerals, coconut oil, baking soda, and cocoa butter. With using such great soothing moisturizers, and beautiful essential oils will last for hours and hours. 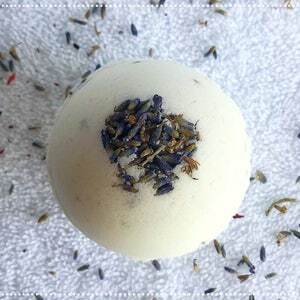 AlwaysAutumnCrafts only use pure essential oils and organic moisturizing butters and oils in all of our handmade bath bombs. This means that our products are the best choices for anyone wanting to reduce their exposure to harmful chemicals. These products are great for the whole family. With the natural, pure, and mild ingredients, our handmade soaps are great for the most gentlest of skin. 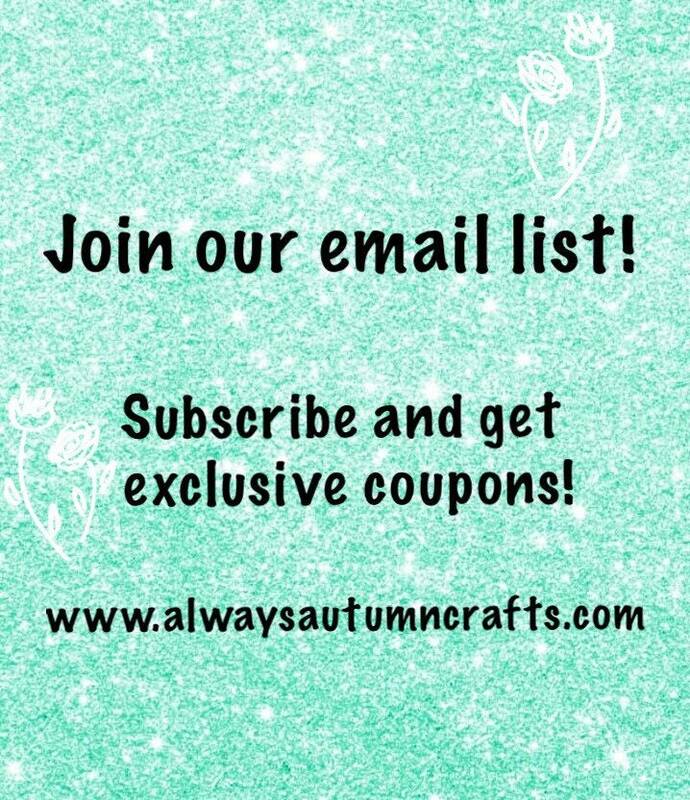 I am honored to say that all of our products are handmade by myself in, Nashville TN. Each batch is carefully mixed according to our own recipes, and hand packed into balls before they are cured, and packaged. Since we make everything by hand, and in small batches, there are variations from bar to bar and batch to batch in color.